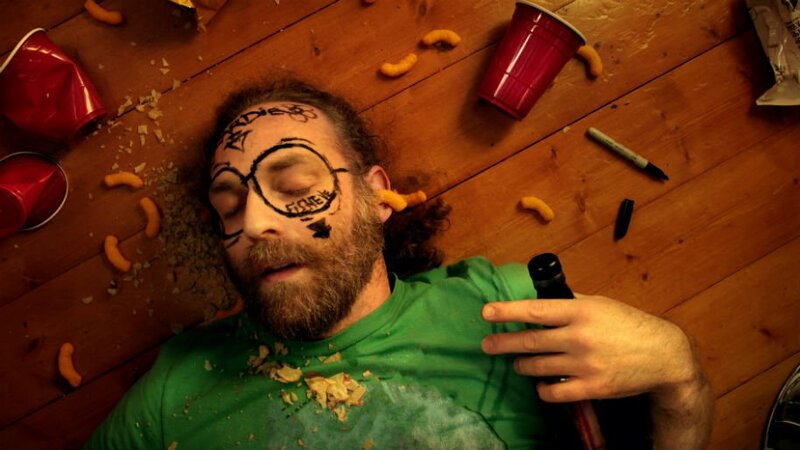 On some level, everyone realizes the easiest way to avoid a hangover is to abstain from drinking. However, sometimes the path of least resistance is not for party people. Trust me. I know. This time of year I was a sucker for the what I considered to be my “Mourning Routine,” which was a shower beer and cold pizza with a fried egg on it, which started as a fun treat but really began to weigh me down. Now that I don’t drink anymore, I know better than anyone how a carefully orchestrated self care regimen can do away with the nasty side effects of say…a poorly timed, middle-of-the-week bout of Fourth of July drinking. Unfortunately, since the Fourth landed on a Wednesday, many of us will be returning to our regularly scheduled routine ie. work and school and can’t really afford to schlep through the day. Thankfully I’ve curated a lengthy list on how to manage something as unfortunate as a workday hangover. These tips and tricks will not only up your self care routine but also dull any unsavory side effects from something as American as getting wasted to celebrate! First of all, like most anything, you want to prepare for drinking by consistently hydrating not only while you’re partaking in alcohol, but in your everyday life. Nothing makes people look more haggard than being dehydrated. It’s why everyone always looks like death the morning after a fun night on the town. When you can hardly recognize the dehydrated, sleep deprived party god looking back at you it’s time to increase your daily water consumption. It’s equally important to make sure you hydrate after a night on the town. On average, you’ll want to consume 7 to 10 ounces of water or coconut water every hour. Another self care trick that always works for squashing hangovers is spending time in a steam room or sauna. If you don’t have one at your gym you can usually get access to them at your local Korean Spa. Not only are they a great post workout treat for sore muscles, they’re also amazing remedies for a night of heavy drinking. Sweating out the toxins won’t just clear your head and speed up the hangover process, but it will also relax you. Time in a steam room or sauna warms your muscles and tissues, while easing your mind of anxiety and stress, allowing your entire body to go into a sort of post hangover stasis. Make sure you bring cold water in a vacuum insulated water bottle like the Hydro Flask because sweating so much will dehydrate you and you want to avoid that at all cost. If you’re going to slip into your gym to use the sauna or steam room you might want to utilize the facilities to help dull your hangover symptoms. Doing a low impact workout like light yoga or some other form of easy cardio like the exercise bike or elliptical will release endorphins to combat the depressant effects of alcohol that make you feel useless and gray. 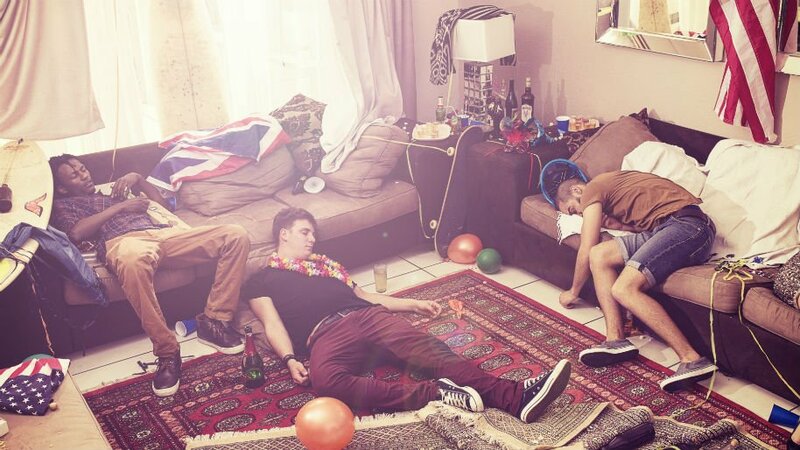 You don’t want to do anything too strenuous because it may make hangover symptoms like nausea, even worse. No matter what physical exercise you choose to do, make sure you listen to your body and if you need to slow down or stop, do it. The point of self care is to make yourself feel better and not worse. Sometimes, taking care of yourself is as simple as being good to your skin. Make sure you wash your face with something that will really wake you up like Kiehl’s Facial Fuel Energizing Face Wash. It’s gentle menthol tingle will really wake you up so you can get your day started. And if that doesn’t seem to do the trick a great option is the Daily Wonders’ What Happened Last Night Revitalizing Face Mask. This inexpensive at home spa treatment will help put an end to any of the physical effects leftover from a night out thanks to a blend of Artemisia and ginseng extracts that will soothe, calm and hydrate your poor skin. The best offense is a good defense so whenever I knew I was going to be doing any amount of day drinking I’d start my day with a hangover prevention tool like Drinkwel. Thanks to this pretox, I made it through the most arduous drinking sessions without feeling like death the next day. If I still imbibed, I’d probably still be using it. Drinkwel is marketed as a multivitamin but works like magic. It’s special formula was created by two U.C. Berkeley graduates to replenish nutrients, support healthy liver function and help process alcohol induced toxins–aka nixing your hangover before it starts. Even though you’re a party god, it probably wouldn’t hurt to add any of these things to your self-care routine. Going forward, I hope your hangovers are easier to deal with and your life is simply better because you made it through Thursday without barfing at work.